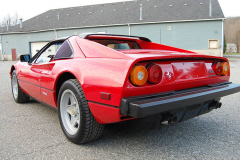 1985 Ferrari 308 GTS Quattrovalvole Red with a Tan interior. 19,900 Miles. Books, tools, jack kit. Service records. Clean car fax. Timing belts and tensioners just replaced, all fluids changed, car is ready for the road! Original invoice from selling dealer. 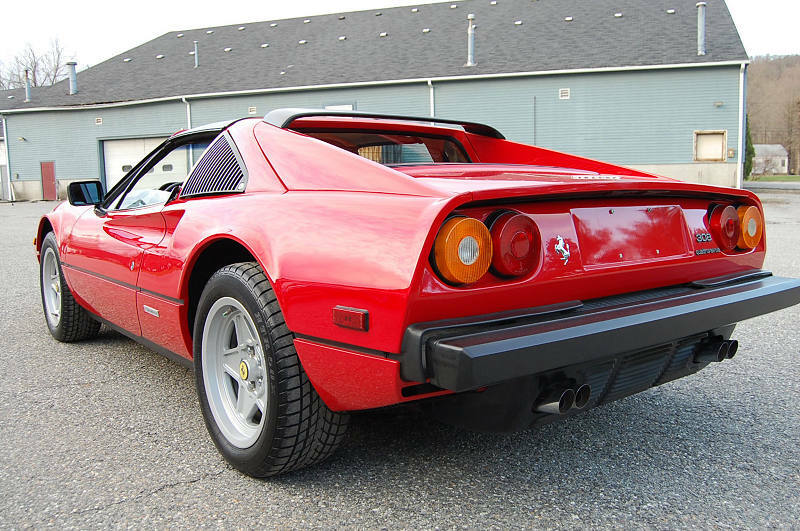 Very hard to find low mile example that is in excellent condition.